"On our 8th summer, still hot." The easiest post I'll ever write. 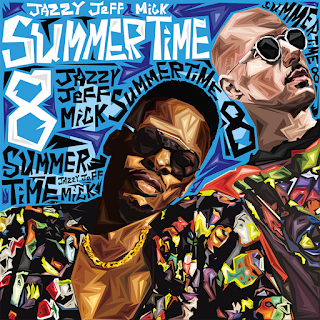 Jazzy Jeff and MICK have released this years volume of the Summertime Mixtape. Listen via Mixcloud and Download HERE. 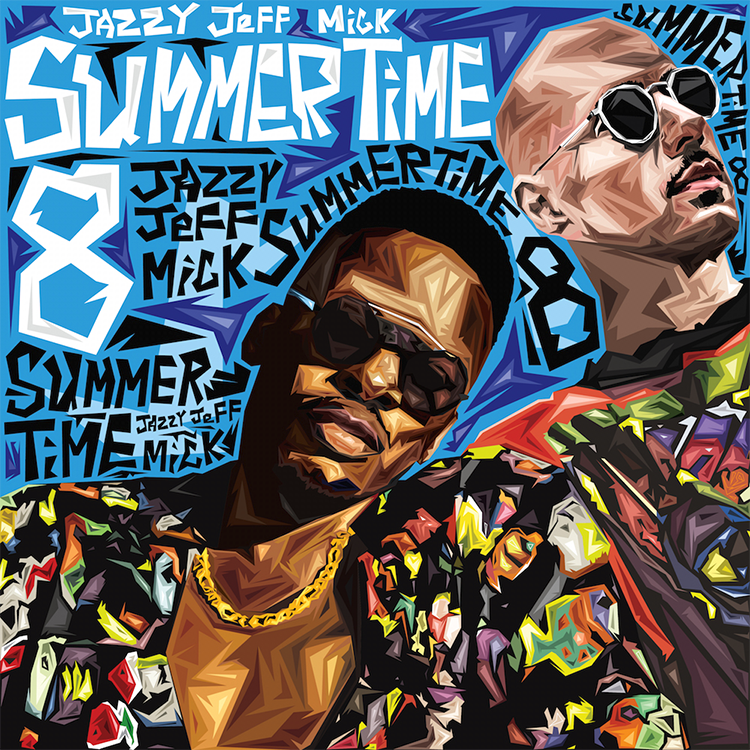 "8 straight summers of that retro, soulful, cool out, bbq eating, suntan getting, beach chair sitting, rosé drinking, two miles an hour, so everybody can see you music. Enjoy!" Tracklist in all it's glory below: "Drums please......"